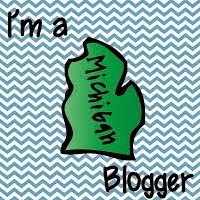 February usually means continued snow and cold here in Michigan, but today it's supposed to reach almost 60 degrees! 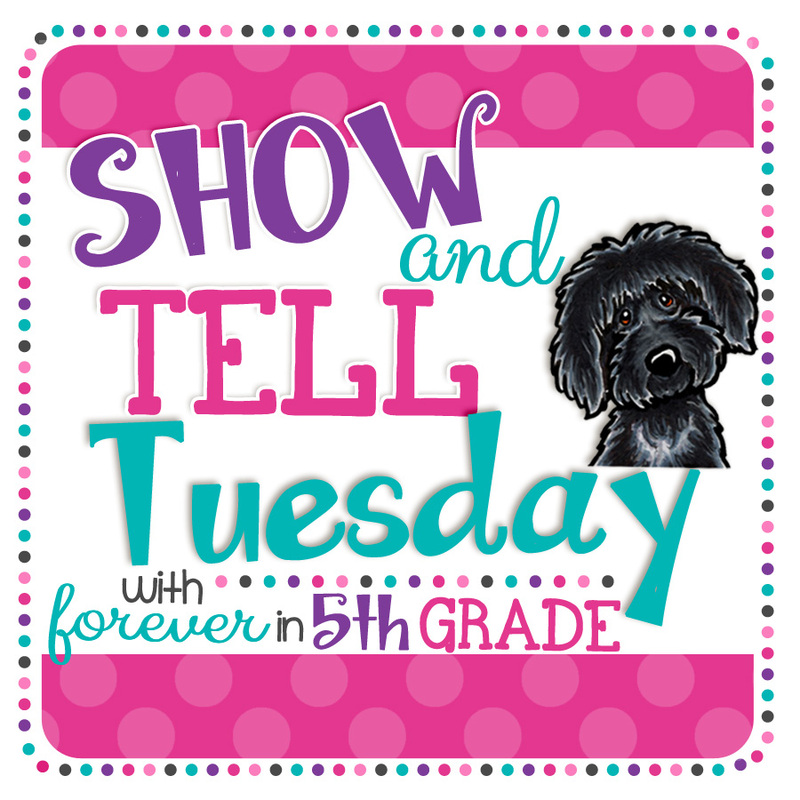 Regardless of the weather, it's time for Show & Tell! 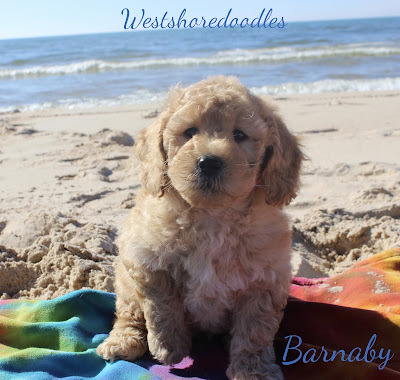 Just four more days and we will be bringing home Barnaby, the newest member of the Rye family. What a sweetheart he was on Valentine's Day to send us these adorable pictures! And look at this picture of him on his first visit to the beach! I just recently posted my first project on Donors Choose to ask for two electric pencil sharpeners, since every day my "Pencil Sharpeners" would have to make the trek all the way down to the office to get a small basket of pencils sharpened. The kids and I were so excited when our project was funded within two days, and our new pencil sharpeners are on their way! So, we quickly got our next project ready, and it was posted just a couple days ago. You can go to our project page by clicking on the picture below. 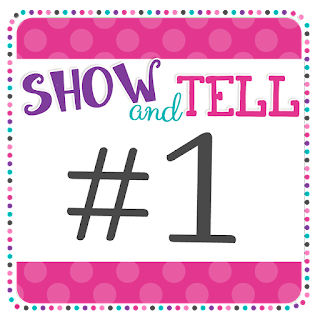 My students absolutely love book series like Diary of a Wimpy Kid, Dork Diaries, the Middle School books, and so on, but with a school of 500 students, it can be difficult to find them in the library. I have a few in my classroom reading area but not complete sets. We hope to be adding these books to our library soon! 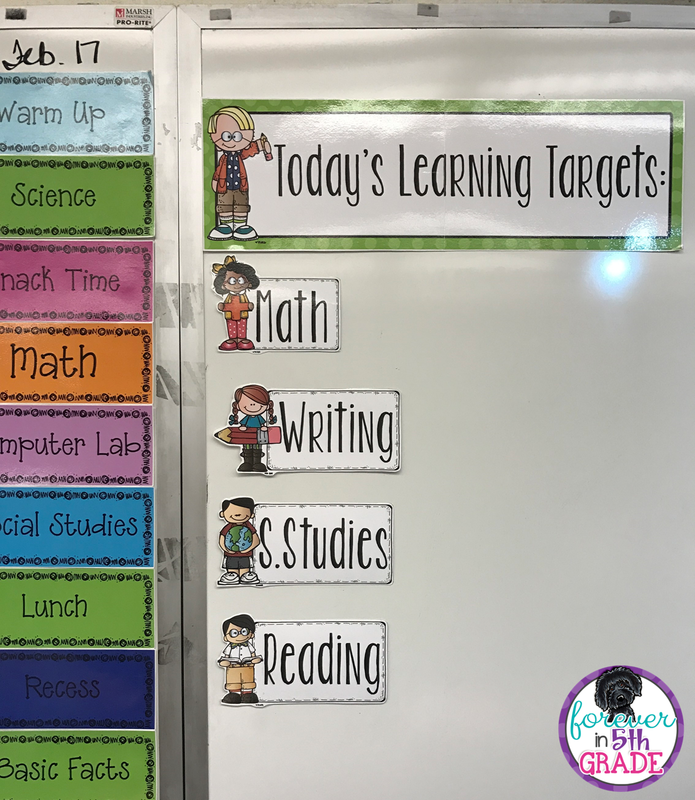 Anyone else required to have student learning targets for every lesson? I've tried different ways of displaying them for my students, and what I'm doing this year has worked out the best. 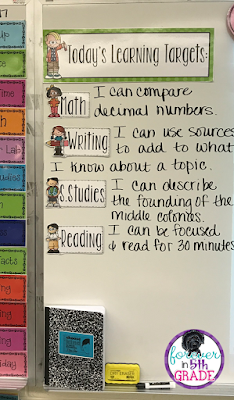 Right next to my agenda on the board, I created a space for the learning targets. Each morning, I just write the learning targets on the board. Since they are right next to my schedule and my computer display, they are in a noticeable location. This is ideal for me and my students. 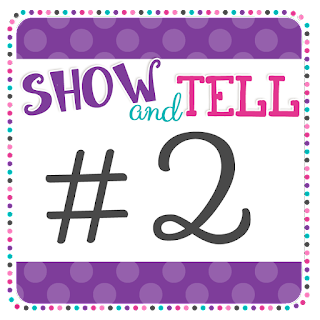 We are expected to start the lesson telling the student what the target is, have them discuss it with each other in their words, come back to it at least once during the lesson, and then discuss it again when you wrap up the lesson. 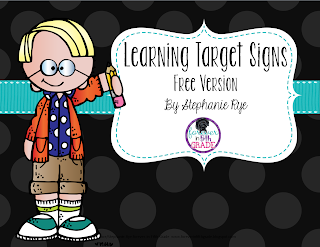 If you would like to create your own learning target board, you can grab this freebie in my TPT Store! 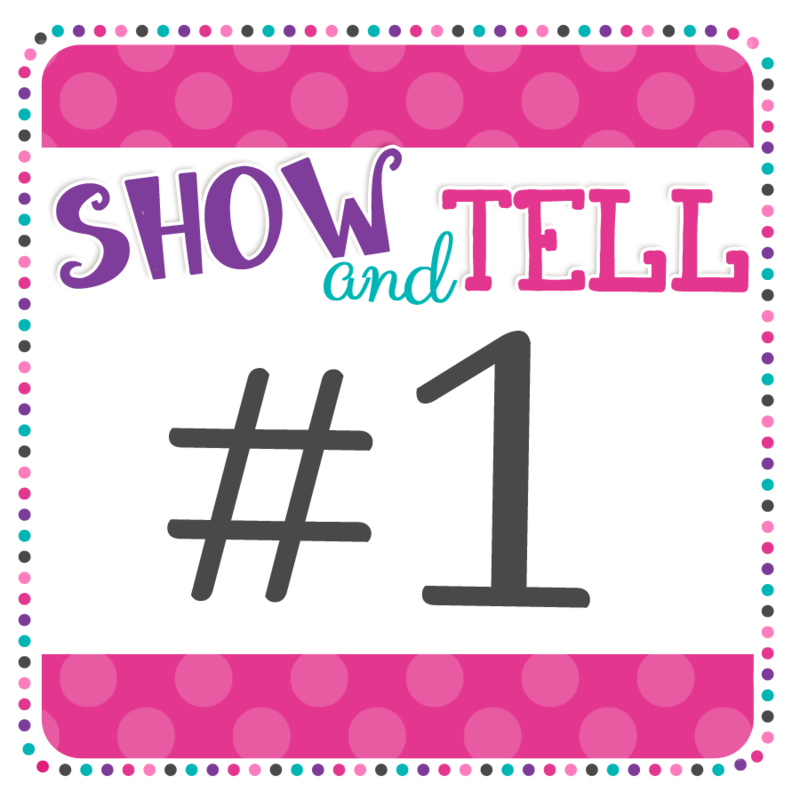 Thanks so much for hosting this fun monthly linky! Your new fur baby is so cute. How can you stand the wait for him? 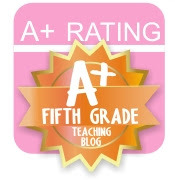 Thanks for sharing your idea for posting learning targets. 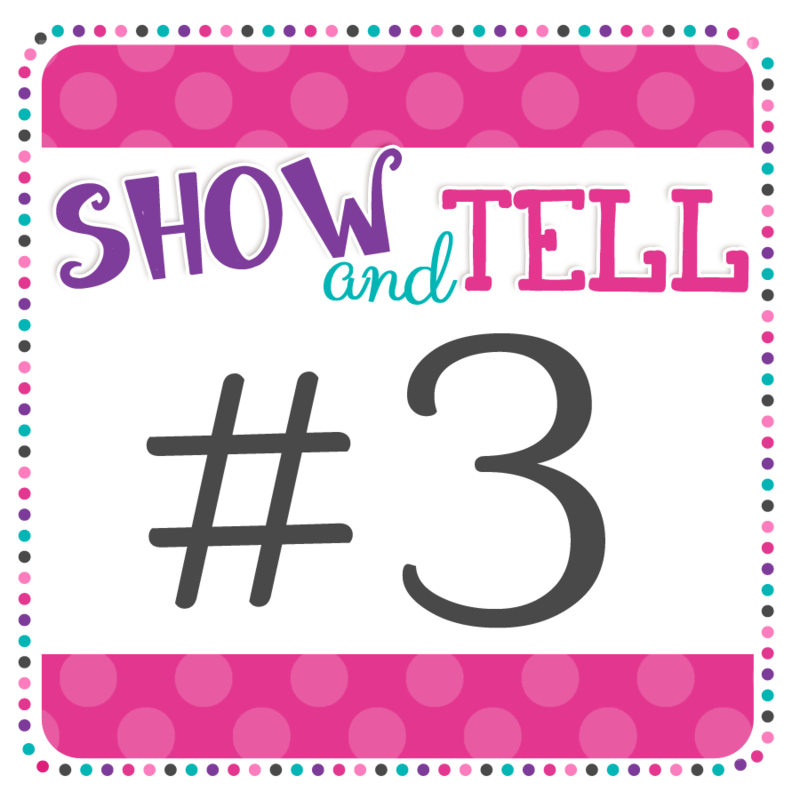 I've been struggling with how to do this and really like the simplicity of your design! First of all, your new pup is too adorable! I bet you can't wait to get him. Also, I love how you do the learning targets. I like how you can write the information right on the board. I too love seeing pictures of your puppy! I am also glad to hear about your project being funded! I have thought about trying one of my own but have always felt maybe mine aren't as important as others. We'll see! 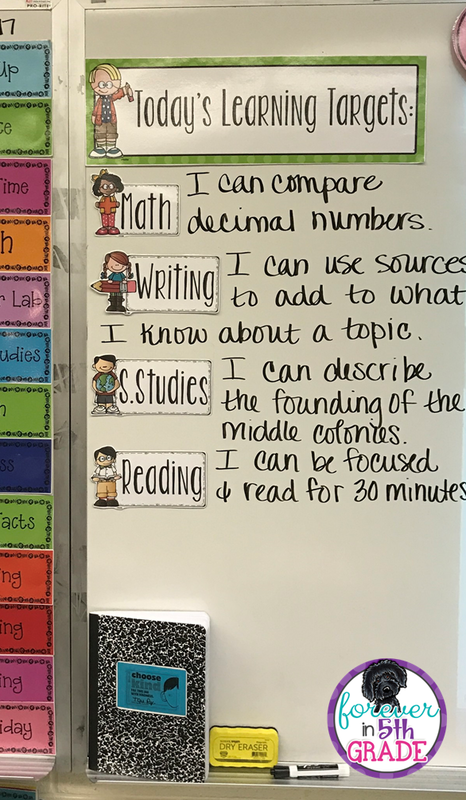 I love your learning targets. I wish I could do that only once--the down side to being a special education teacher. My guys are always looking for them. I can't live without them. Congratulations on getting your project funded! Good luck with your next one!